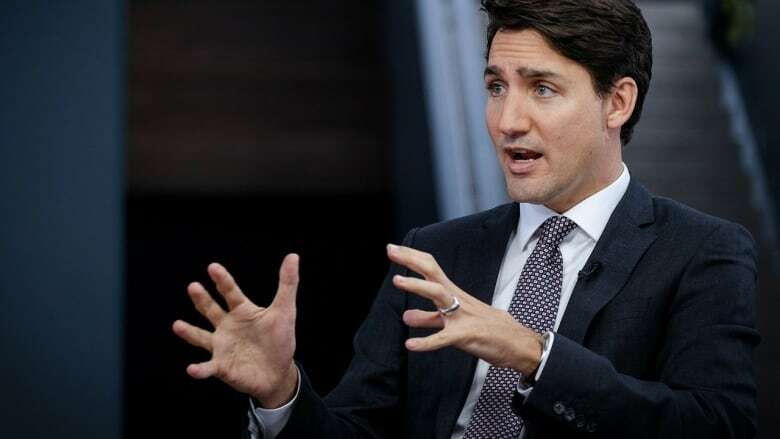 Prime Minister Justin Trudeau will attend a “climate action” rally in Toronto Monday evening as part of a campaign to shift focus away from the ongoing SNC-Lavalin affair. Prime Minister Justin Trudeau will attend a "climate action" rally in Toronto Monday evening as part of a campaign to pressure the Ford government and shift focus away from the ongoing SNC-Lavalin affair. At the event, which begins at 7:15 p.m. at the Danforth Music Hall, Trudeau is expected to discuss what the Liberal government calls its "strong plan to fight climate change while growing our economy." He will deliver the speech just hours before the Liberals release their first election-year ads on Tuesday morning. The climate-focused ads will run in four provinces where the federal government is imposing a carbon tax after provincial conservative governments refused to levy their own price on carbon: Ontario, New Brunswick, Manitoba and Saskatchewan. Trudeau's trip to the GTA will also include a visit with a family in Mississauga to discuss the Climate Action Incentive payment available in the four provinces. Ontario's Progressive Conservative government has argued that Ottawa's carbon tax is unconstitutional and is currently challenging the plan in court. 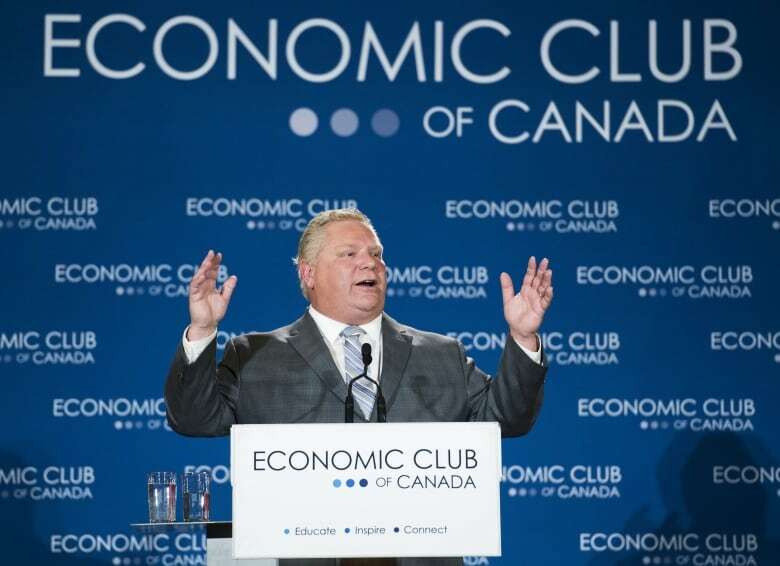 Premier Doug Ford has also warned that a carbon tax could spark a recession, though that claim has been questioned. Liberal party spokesman Braeden Caley says the rally and the radio ads have been planned for months — long before the SNC-Lavalin affair engulfed Trudeau's government this month with allegations of political interference in the justice system.